After 9 months of fighting, after 9 months of prayer and after 9 months of hope, you just never thought it would happen. He was going to pull through. He was going to be fine. When the statement was released by his family this morning that Jules Bianchi had succumbed to his head injuries following his horrific crash in Japan last year, the motorsport world fell silent. As I write this I have a lump in my throat, how do you process something like this? Switch off the engines, let the tarmac lay silent. For the first time in 21 years, the counter has been set to 0. Not since the infamous race at Imola in 1994 has F1 seen one of its heroes taken from us. The difference he was the waiting. We had time. We started to hope. A racing driver has an immutable passion and determination; they are a true fighter. There is no fear. There is nothing they cannot do. Except this. We can only hope that the sport can look into the circumstances that caused his death, just with Senna in 1994 and do what they can to make the sport safer for the future. We have learnt our lesson in the worst way possible. But this is the time to change. My reasons for writing this however are not to remember the pain, the suffering and our great loss. It is for this same reason that I will refuse to include any images of Bianchi’s crash in this article. Reliving that torturous day will not change the past. But what we can do is remember Jules for what he was. And that is exactly what I intend to do. Since the first moment I started watching motor racing, I have always supported the underdog. There is something indescribably exciting about watching the rise of an unexpected superstar. 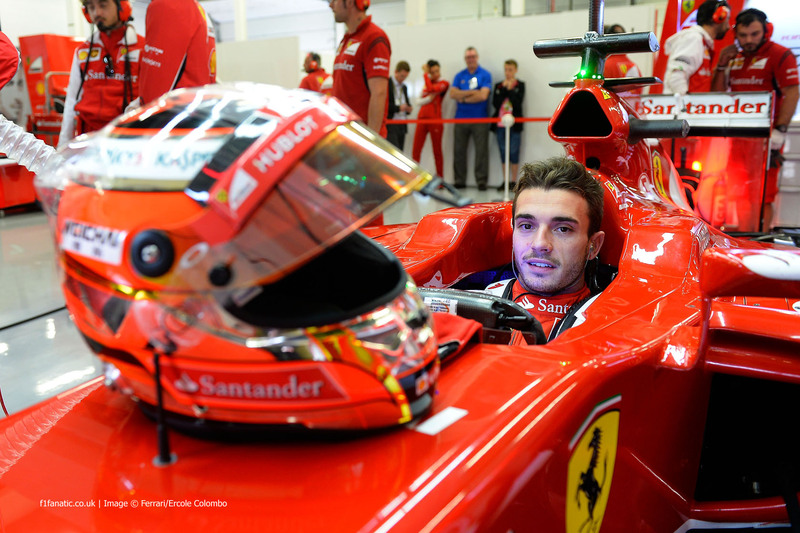 Jules Bianchi was always tipped as the next big thing in Formula One; Ferrari had made their intentions clear. In a few years time we were more likely than not going to see Jules behind the wheel of a Ferrari winning races, and I believe championships. I am not just saying that given the current circumstances. Ever since that race in Monaco last year, Bianchi proved beyond any doubt that he was a star in the making. 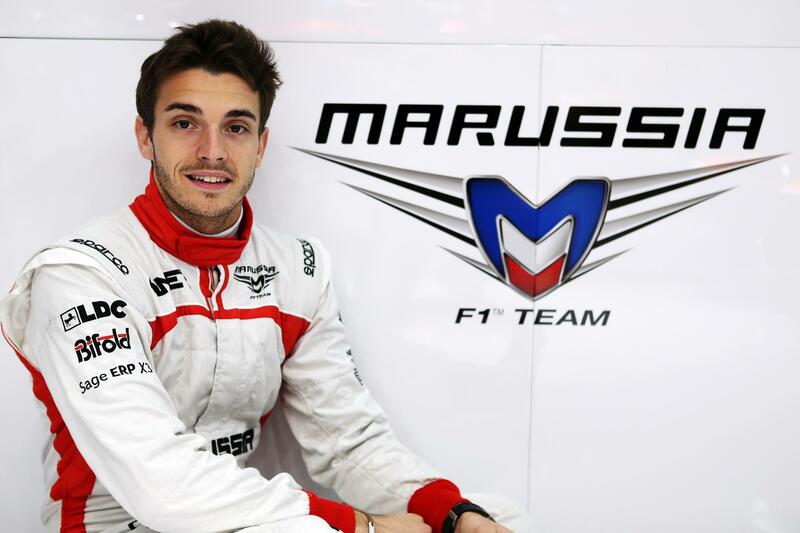 Despite a time penalty, the eventual 9th place finish that Bianchi achieved remains the only ever points score that Marussia has achieved in its near 6 year history. He was right. Marussia has never been a competitive car and yet Jules put it in a competitive position, pulling off some of the most spectacular overtakes on a track that many consider as ‘almost impossible’ to pass on. No ordinary driver would therefore be able to achieve that. There was talent. There was something special there. 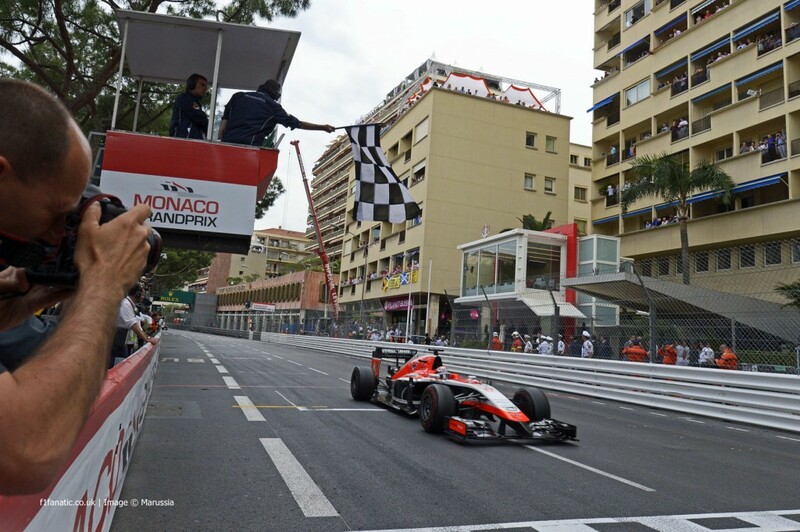 Rosberg may have won the race, but it was Jules Bianchi that won our hearts that day at Monaco. Just recently I turned 24, and I thought I was doing pretty well for myself. And then I realise that Jules Bianchi was 25 and was already earmarked as a future Ferrari driver. It is when you think about things like that, that your life really is put into perspective. At the same time, you realise how much of a talent Bianchi was. That is exactly how Bianchi should and will be remembered. Not for the horrible events that overtook him that day, but for his talent, his kindness and his determination. To pay our final respects, I ask that we all do something. Take a listen to Just Drive by Alistair Griffin and simply close your eyes. The song is everything Jules was and always will be. Listen to the lyrics and remember a truly great talent. The race doesn’t end here Jules, in fact it has only just begun.